Jess is telling jokes to half empty rooms. Pete is making a film about his girlfriend, Naomi. Oli is doing all he can to distract himself from the Most Boring Job in The World. 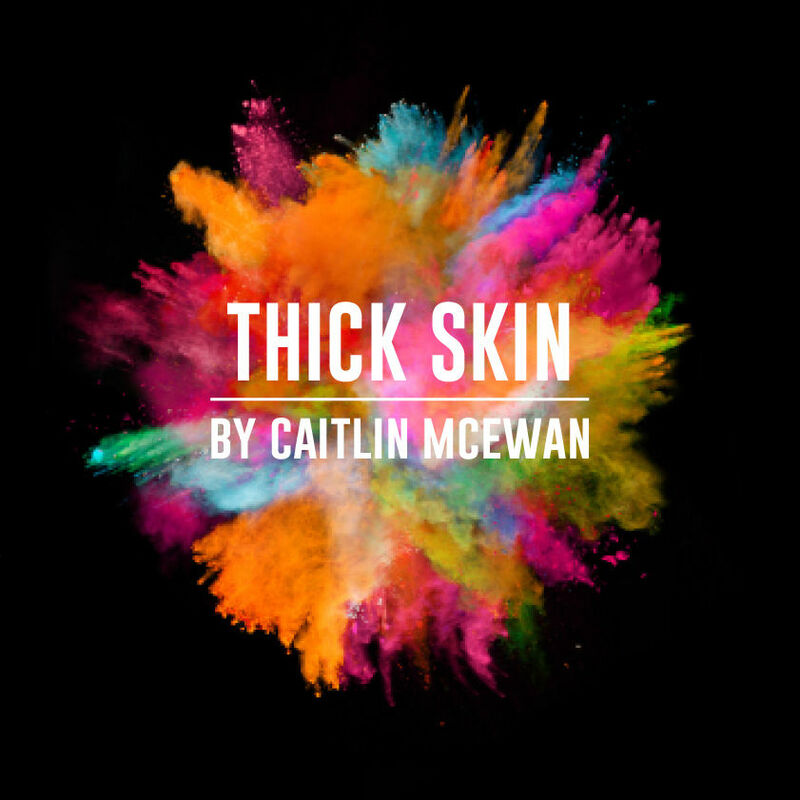 A new play by Caitlin McEwan (Soho Writer’s Lab 2015/16) about a generation who have been told the world is theirs for the taking, and what happens when they discover that isn’t the case.